We'll reproduce the same quantity of bad boards in panels and ship them together with the originally manufactured panels to you. For example, if you order 5 panels each containing 20 boards, but the production ended up with a total of 3 bad boards, At last you would receive 6 panels (some of those panels will include bad boards). All boards in the panels are qualified and there are no bad boards included. This is comparatively expensive than accept X-out option. 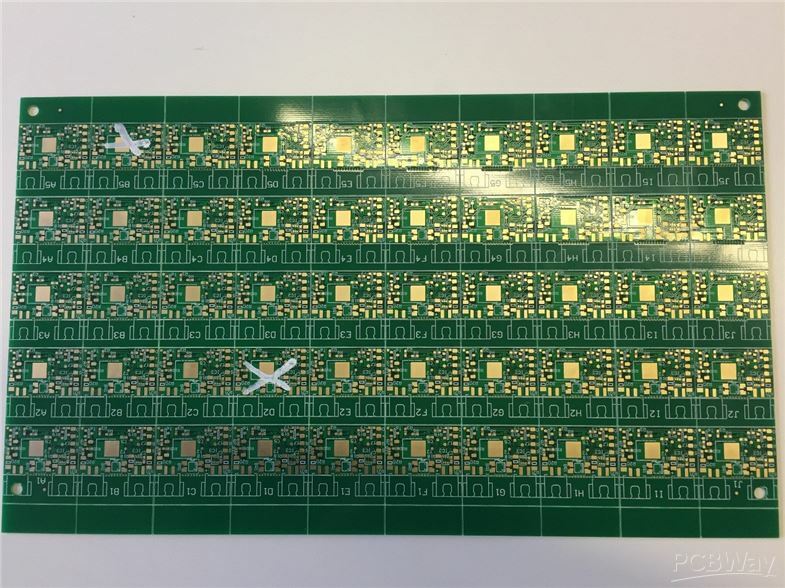 Actually, PCBWay has successfully controlled the rate of bad PCBs within an acceptable range in panel PCB manufacturing. We recommend you accept X-out option. We will make sure you got all the qualified boards quickly and in fair price.